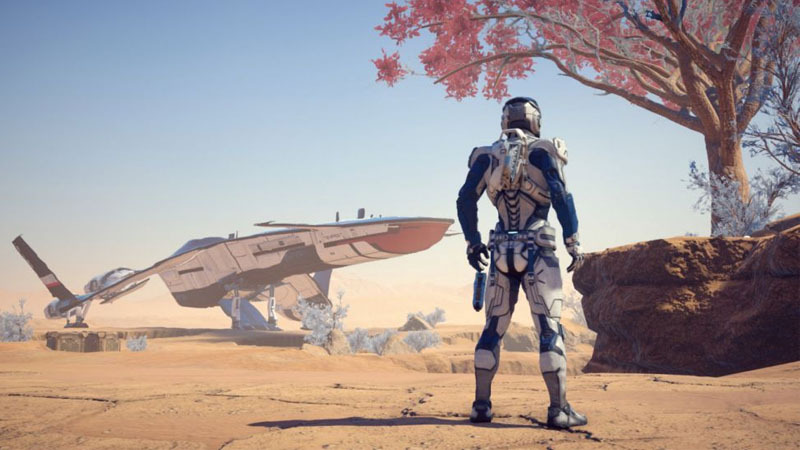 Mass Effect: Andromeda has been in the works for quite a while now, and fans of Bioware’s epic space franchise are finally getting glimpses of what to expect from the next big game in the series. Andromeda is a departure from the original Mass Effect series, meaning no more Shepard, no Normandy, and no Reapers. However, the core gameplay and traditional design of the Mass series seems to present in Andromeda, with its familiar focus on exploration and storyline. The game takes place 100 years after the events of Mass Effect 3 and is set in the Andromeda galaxy, where you have arrived after a 600-year trip from the Milky Way. 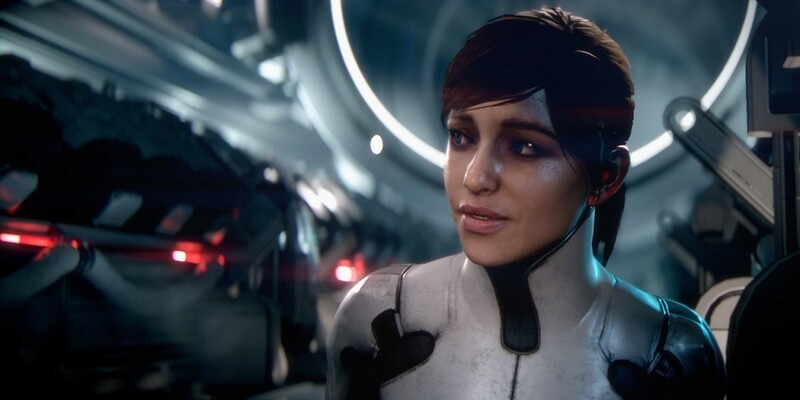 While it is a brand-new story and setting, Mass Effect: Andromeda retains the lore and established background of the Mass Effect universe, with various references popping up in promotional material (such as the N7 Armour). The game’s official cinematic trailer gives us an idea of what is retained from the older Mass Effect titles as well as the new concepts introduced. We can see that things like weapon design and armour have been retained, along with familiar races such as the Asari. However, there also seems to be a new, aggressive alien race along with undiscovered technologies present in Andromeda’s galaxy. According to an old leak posted on Reddit, there are supposedly two new alien races in Mass Effect: Andromeda, the deadly Khet and mysterious Remnant. 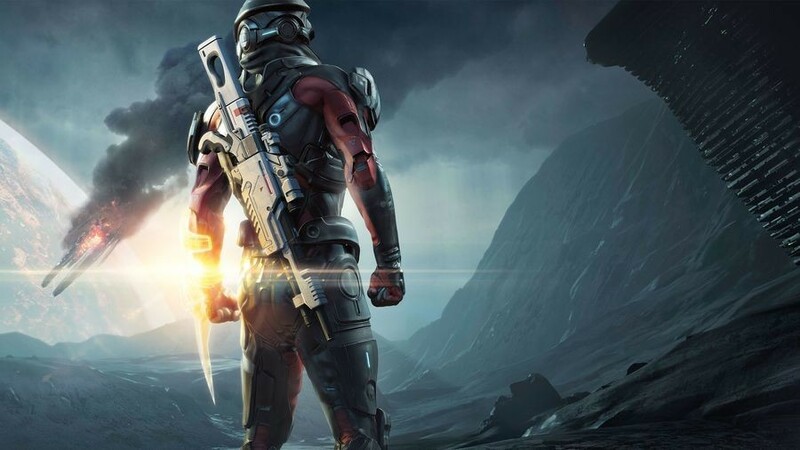 Players will no longer take on the role of Shepard, and will have a new playable character, named Ryder. This name can refer to one of two characters, Sara and Scott Ryder, and the play can choose to play as either the male or female sibling. 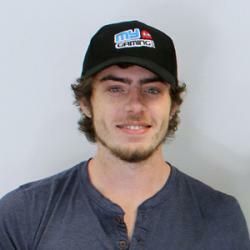 The main character’s father, Alec Ryder, will also be present in the game’s storyline, and begins the game as Pathfinder (later the player will assume this title and the responsibilities which accompany it). Romance and relationships are a big component of Bioware’s epic role-playing games, and Mass Effect has always been the pinnacle of these games in that regard. There are a number of potential squadmates and characters to meet in Andromeda, some whom belong to an entirely new species. One of the most intriguing parts of Mass Effect’s trailers has been the equipment available to the player. 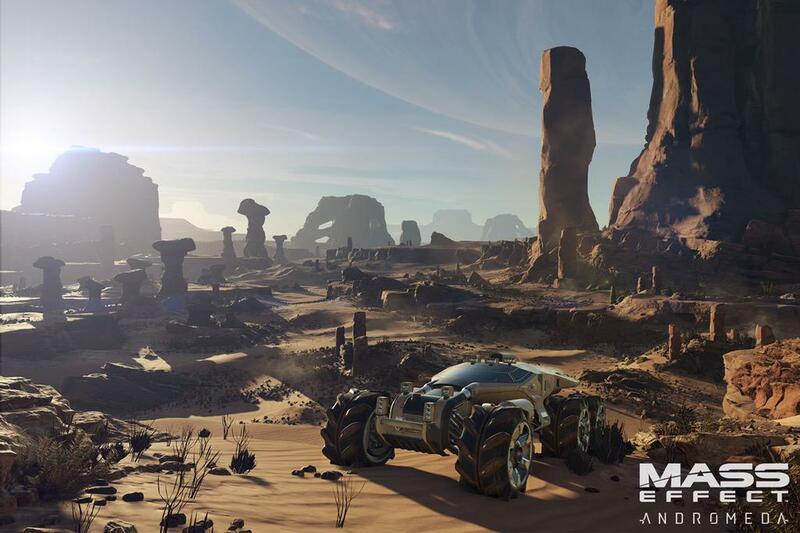 Most notably, the player will be able to pilot vehicles, which could be a massive change to planet-side gameplay, offering more open exploration and unique missions. However, there are some other pieces of equipment that have players excited, like the Pathfinder’s ship. She’s no Normandy, but the Tempest may become as iconic as Shepard’s corvette carrier if Andromeda turns out to be as good as previous Mass Effect titles. The Tempest will function similarly to the Normandy in terms of gameplay, offering a hub and customisation areas for the player to set up their squad and equipment. Mass Effect Andromeda has no concrete launch date, but is expected to release sometime in March 2017 for PC, PlayStation 4, and Xbox One. 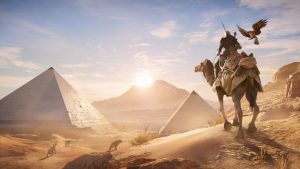 The game is available in three editions, Standard, Deluxe, and Super Deluxe. Pre-ordering the game will get you three unique items: Deep Space Explorer Armour, a Multiplayer Booster Pack, and a Nomad Skin.